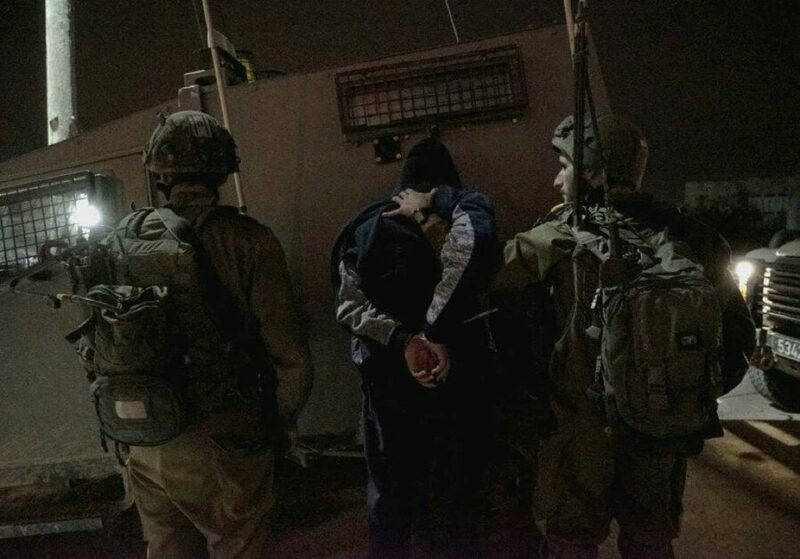 YERUSHALAYIM – In a lightning-fast operation, Israeli security forces on Friday identified the murderer of Ori Ansbacher, Hy”d, the student who was found murdered in the Ein Ya’el forest in Yerushalayim. Her murderer, Arafat Arfiya, was caught hiding in an abandoned building near Ramallah, after hiding in a mosque, where he took refuge Friday after the murder. Arfiya, 29, is a resident of Chevron, and was in Yerushalayim without a permit. Security officials said he left his home with a knife Thursday morning and made his way to Yerushalayim. He came across Ansbacher in the forest and murdered her by stabbing her to death. Ansbacher’s remains were found Thursday afternoon, and an intensive examination of the murder scene yielded forensic evidence that led to the identification of Arfiya. Security officials tracked him to the mosque in Ramallah, and from there to the abandoned building in the neighboring town of El Bireh, which he had apparent prepared for his escape. Security officials entered the town Friday night, and under heavy attack by rioters throwing rocks and firebombs, arrested Arfiya. Arfiya was known to security officials, although he was not connected to previous terror attacks. 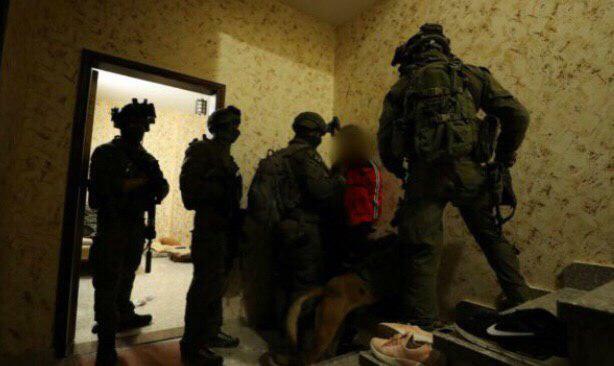 He was being interrogated Motzoei Shabbos by Shin Bet officials. Hundreds of people attended the levayah of Ansbacher, a resident of Teko’a in the Gush Etzion region, on Friday. Her father, lhbch”l, Rabbi Gadi Ansbacher, is the Rav of the town.